Somehow we’re already half way through January and, as the New Year sales finally start to finish, the February fragrance launches begin to loom on the horizon. Hot on the heels of Christmas we enter the realm of the Spring scents with a promise of the warmer weather to come, but what’s available if you’ve still got a little bit of that festive money left? Well, we’re going to head back to a classic British company and a fragrance that you might have missed, English Fern by Bronnley. A staple since the 1920s, and loved by both men and women, just what makes this scent such an enduring evergreen? The history of Bronnley is well documented, both on this website and others, as a company that has constantly expanded its range to fulfill the customers’ expectations. From modest beginnings in 1883, James Bronnley had a desire to manufacture “the best soap in the British Empire”. Royal warrants from King George VI and later Queen Elizabeth II are a clear indication that his goal was achieved but it was always the scents that captured the imagination first as soaps, then body products and finally fragrances. 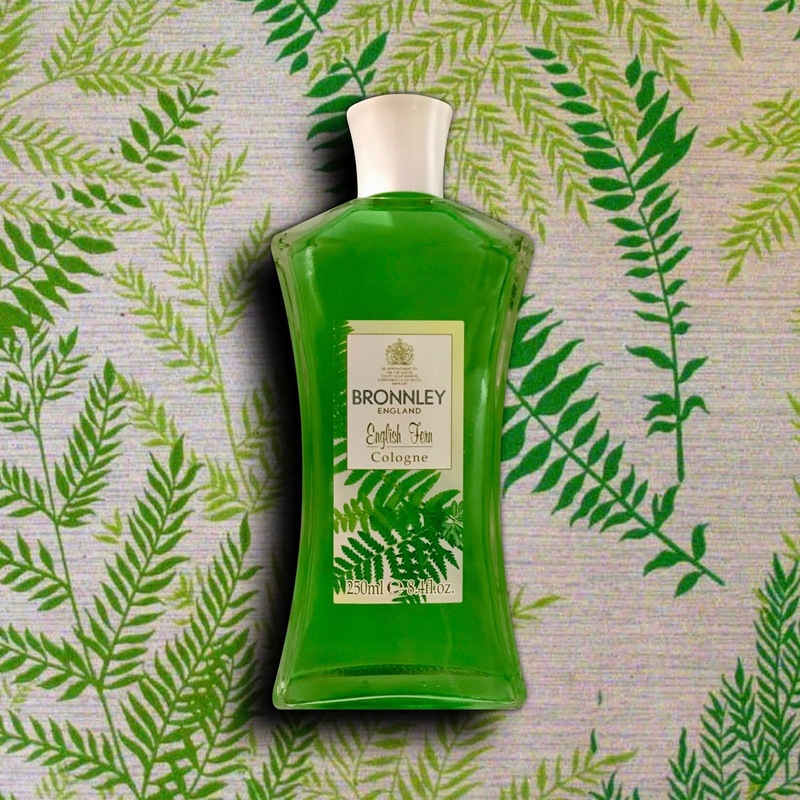 Bronnley has continued to thrive with its RHS Collection, Eclectic Elements and, more recently, Iris & Wild Cassis, but we’re heading back in time to discover English Fern. The first fragrance to feature this elusive ingredient was Fougère Royale by Houbigant. Created by Paul Parquet and launched in 1882, it contained a fantasy note that was supposed to represent the qualities of the fern. An essential oil couldn’t be extracted and so the aroma had to be created using other ingredients. The effect was an earthy green scent, also conjuring up the mossy forest floor, and famously featured the first major use of the synthetic ingredient coumarin. Other notable fougère fragrances include Guerlain’s 1889 Jicky, which features a “fern harmony”, and also Penhaligon’s 1911 English Fern. 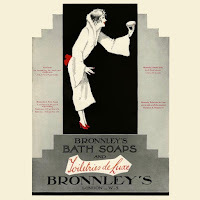 Bronnley’s first introduction to the fern scent came in the form of their famous soaps. Adverts from the Twenties proudly described it as “a revelation in the art of soap making” and at 2/9 for a pack of six toilet soaps, or 4/6 for the bath size, it was a luxury that was worth saving for. I tried very hard to find a launch date for the English Fern cologne but so far I’ve drawn a blank. 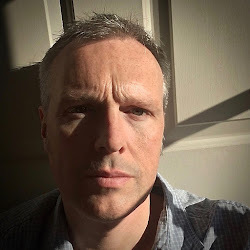 So, I’ll update this article if I manage to find out. For now, let me talk you through the cologne. English Fern opens brightly, and I mean brightly, with an aniseed lavender that feels wonderfully vintage and decidedly green. There’s a delicate scent of geranium and orange blossom that seems to sit quietly in the heart but, as the fragrance warms on the skin, a beautifully balanced sandalwood and patchouli start to provide the subtle woodiness that’s also associated with the fougère style. The best is saved until last though, as the saying goes, and the oakmoss reveals itself in all its forest-floor glory with an accompanying touch of cedarwood. The longevity is around five hours, it can easily be decanted into an atomiser, and it also makes a fantastic frictionate. English Fern is priced at a very affordable £14 for 250ml and is available from bronnley.co.uk and all high street stockists. It sounds wonderful. I have been a big fan of Penhaligon's English Fern for years, for a while, it was the scent that I wore for funerals when elderly relatives passed away, it seemed to be the perfect scent to wear. Despite that, it carries no sadness with it. 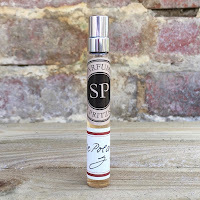 Trumper's Wild Fern seemed even better than Penhaligon's. Now that I've read your review of Bronnley's, I must give it a try.